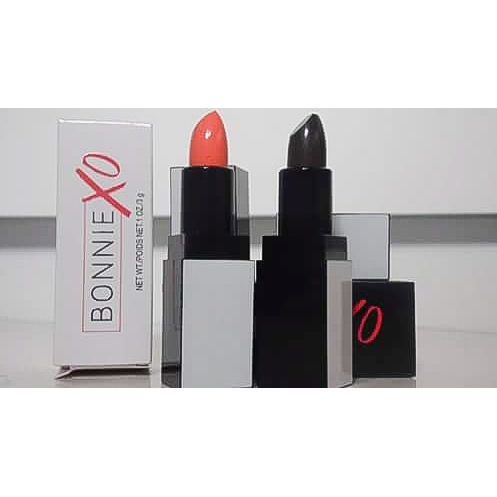 Bonniexo lipsticks are such a great idea for presents or just to personlise your lipstick collection! You get to choose the shade & the scent of the lipstick you want..such a great idea. I chose mocha in scent vanilla and cantaloupe in scent strawberry, they both smell absolutely amazing, of course you dont have to choose a scent, but I feel that it adds that personlised touch to them. 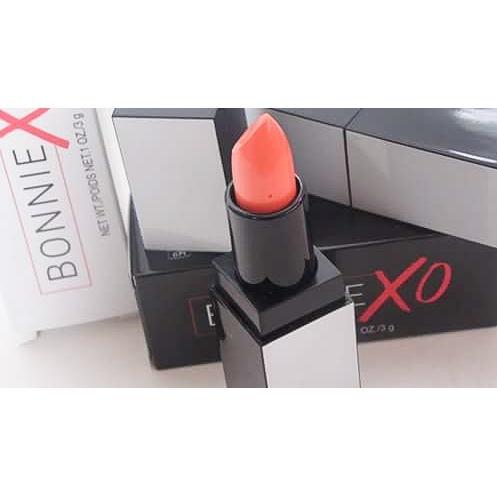 My favourite out of the two will have to be the cantaloupe, great for summer, although it would of been better if it wasn't as orange (my fault choosing the shade) but after I've applied a lip gloss over it, it looks fab. My favourite scent out of the two is defiantly the vanilla one, it smells amazing! I highly recommend you choose scent vanilla for the lipsticks, I just want to smell all of the scents.. mmm. 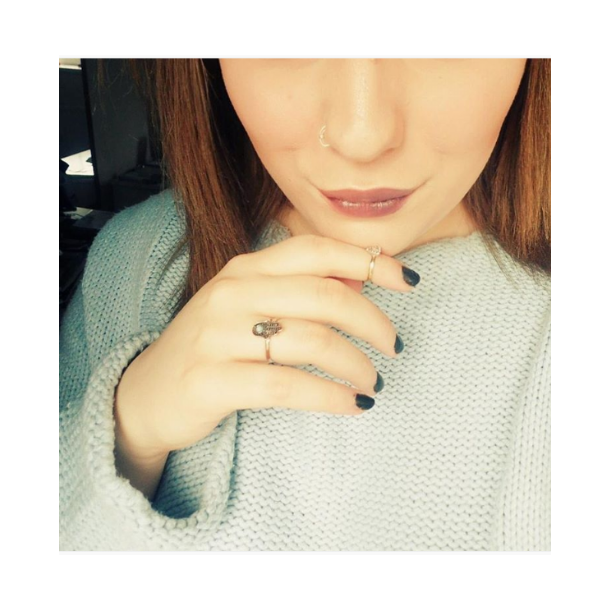 Once moisturised lips, these lipsticks pretty much applies straight away, they're long lasting also. The packaging is super stunning, I love monochrome, so they're right up my street, they're currently sitting on my dressing table as they look perfect. Please check out the website, you will know what the fuss is all about, so many shades to choose from and lovely scents to choose from!